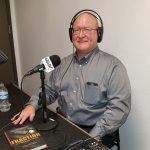 ON THE AIR with Business Solutions Radio. BrightWealth Academy Spreading Financial Empowerment. 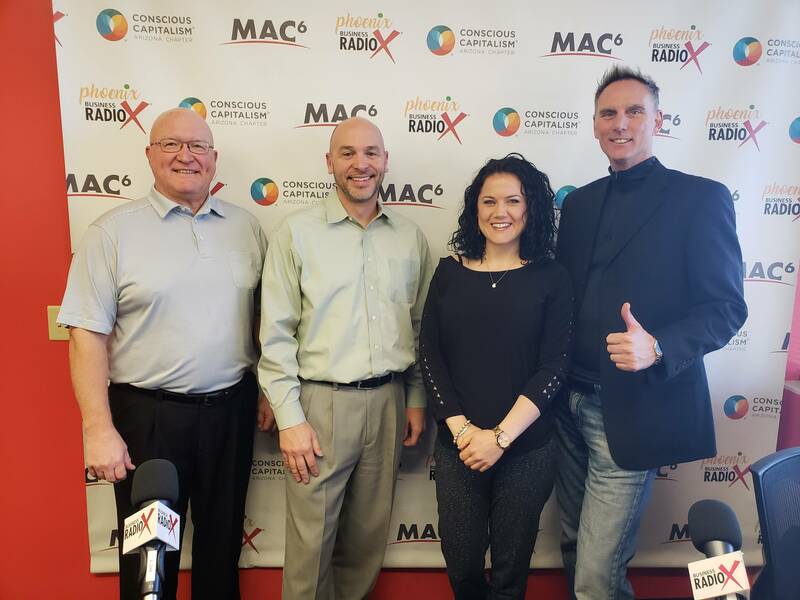 Scott McLaine and Angie Merget of the BrightWealth Academy are seen here with Jon Dieter of Business Solutions Radio. The topic of today's talk was Financial Wellness. "EXTRA ... EXTRA ... Read all about it." 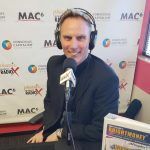 Scott McLaine is an accomplished public speaker, financial success coach and business consultant. He is an excellent communicator who immediately builds the trust of the individuals and audiences he works with. He has trained thousands of business professionals, business owners, and entrepreneurs around the country. Scott is the Academy Instructor, Founder and CEO of BrightWealth Academy. Connect with Scott on LinkedIn and follow BrightWealth Academy on Facebook. 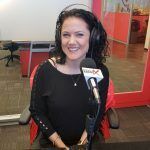 Angie Merget is the Director of Business Development and Corporate Financial Wellness Ambassador at BrightWealth Academy. In 2014, Jon Deiter was working on the leadership team of a company which began implementing the Entrepreneurial Operating System® (EOS®). Jon experienced first-hand the value and power of EOS and its simple tools to establish a clear vision, gain traction toward that vision, and grow a healthy team. He also came to realize his true motivation and passion ….. to help many more companies achieve great things through implementing EOS! He was trained as a Professional EOS Implementer and since 2015 has been working with organizations to help them implement EOS. He offers his implementation/coaching services through his company, Jon Deiter Solutions, LLC. Jon has worked for over 30 years in leadership/management positions in privately held and family owned entrepreneurial businesses as well as smaller divisions of public companies. He earned an MBA in Finance from Benedictine University in Lisle, Illinois and he has worked as a licensed CPA with Accreditation in Business Valuation and Certified Global Management Accountant. He has held positions in a variety of industries as Tax Advisor, Consultant, Controller, Vice President, CFO, and President. 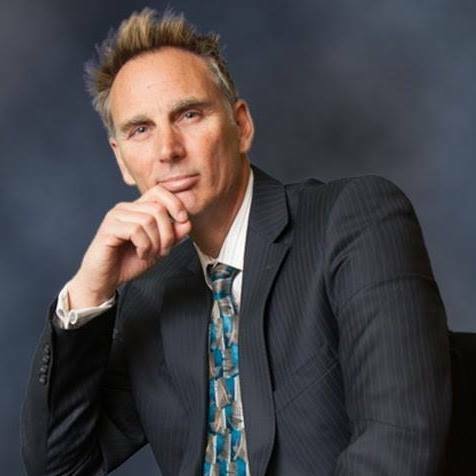 His leadership career in manufacturing, distribution and service businesses, along with experience as both a user and implementer of EOS, give Jon a unique perspective to pursue his passion of helping business owners and leadership teams achieve all they want from their business. Jon is active in the Conscious Capitalism movement and is a founding member and Treasurer of the Arizona Chapter of Conscious Capitalism. Jon lives in Chandler, Arizona with his wife Julie, having moved to Arizona from Chicago suburbs in 2003.